The Hi-Tide Ocean Beach Resort in Seaside donates a percentage of the pet fees its guests pay to CAA. You can read more about the resort’s condominiums on Moonstone Beach at the link above. Hallmark Inn Cannon BeachThank you, Hallmark Inn Cannon Beach. This pet friendly resort donates a percentage of the fees its guests pay to include all family members in their vacation plans. It was created by Kirby Blankenship, who created the donation program based on the suggestion of a customer earlier last year. Hallmark Oceanfront Resorts is family-owned by dog lovers who currently have two dogs of their own. Please help CAA to thank Hallmark and its staff by liking and sharing its Facebook page. Our Facebook page is growing by leaps and bounds. We’re over the 4,000 friends mark. Thanks to all of you who participate and especially those of you who share our postings! We’ll be at our very popular booth every other Sunday. Come on by and check out our adoptable dogs or cats. We’ll always have at least one non-human shelter ambassador for you to meet. If you’re interested in working directly with the animals at the shelter (walking dogs, socializing cats, transporting animals, etc. 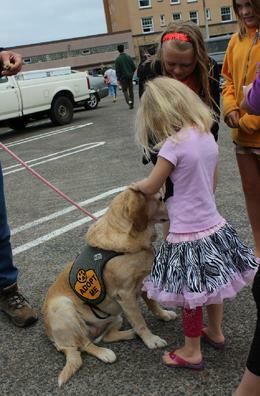 ), the shelter holds orientations twice a month on Saturdays at 10:30 and Fridays at 2:00. Call the shelter at (503) 861-0737 to sign up or for more information. Kitty may be sleeping so you can also download an application from our Contact Us/Volunteer page. 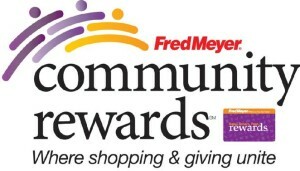 Thank you, thank you to everyone who participates in the Fred Meyer Community Rewards program and has selected CAA as your charity. The number of households enrolled continues to grow. 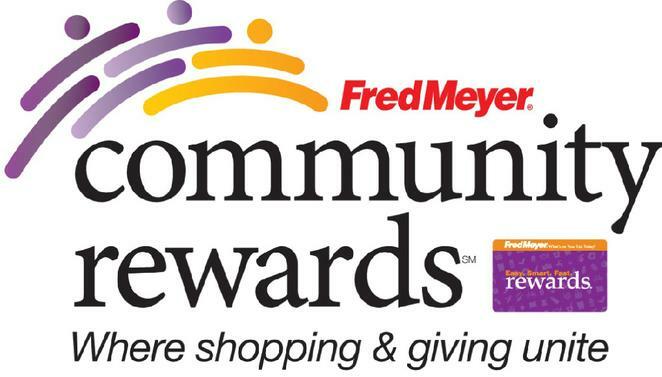 Fred Meyer Community Rewards gives shoppers a painless way to donate to Clatsop Animal Assistance, a BBB and Gold Star Accredited Charity. If you haven’t yet signed up, you can click over to our Donations/Shelter Videos page and link to the Community Rewards page. Rest assured that your donations are used for good. CAA is an accredited charity with the Better Business Bureau’s Wise Giving Alliance program. We’ve been working hard over the past several months to meet all 20 of the BBB’s Wise Giving Alliance Standards for Charity Accountability. We provided information about our programs, governance, finance, fundraising, and effectiveness. Click here to see our listing. 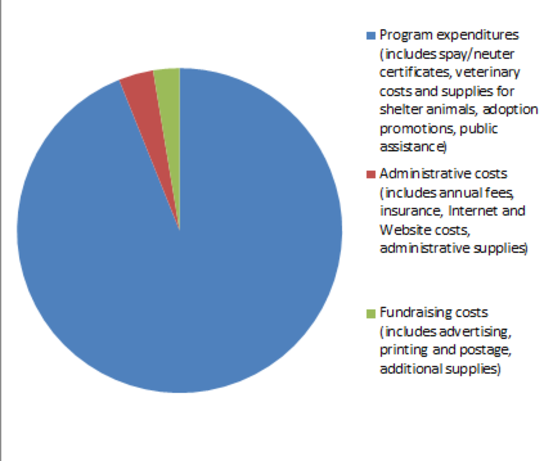 Pie chart shows that expenses are minimal with the lion’s share of spending go to animal care and adoption.